The Coca-Cola script. Mouse ears. The Golden Arches. All these iconic brands are instantaneously recognized the world over because of the strong visual identity and branding they consistently use. But you don’t have to be a Fortune 100 company to take advantage of their branding secrets. Any company – even if the company is just YOU – can reap the benefits of strong branding. Here are six simple – but crucial – things you can do today to carry your brand through social media. Invest in expert design. The good news is that expert design no longer needs to cost a fortune! I bet you know many other small business entrepreneurs who either have worked with a great graphic designer – or are one themselves. Ask around to find someone who can help you with some branding right up front. Creating a cohesive “look” from the start ensures that you will stick with your branding. 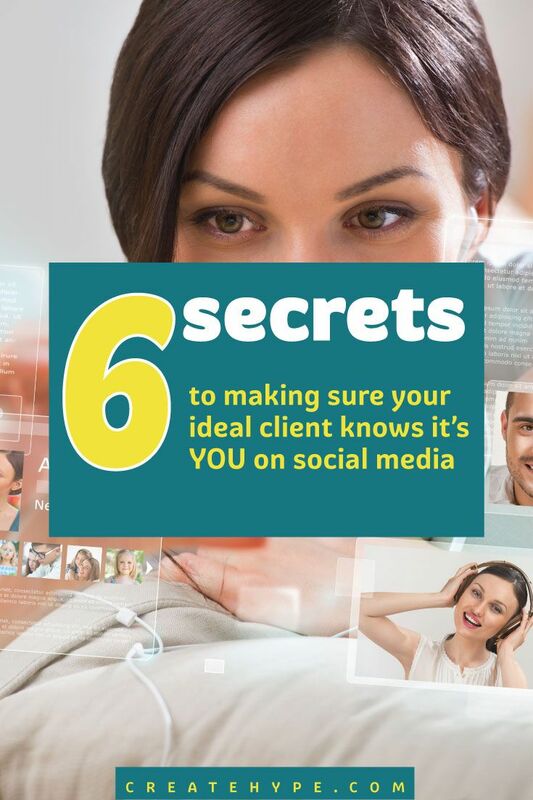 Find out if your branding resonates with your ideal client. People love to be asked for their opinions! You might end up with too much information…but you also might find out exactly what you need to know. Find a small focus group of your “ideal clients” and see what they think of a couple different designs. KISS. Yes, that old advice to “keep it simple, sweetheart!” applies to branding too. Simple not only makes it easier to read, but it contributes to functionality too. Making sure your website is simple can help make it easier to load, which is a must these days when so many consumers are accessing content via mobile devices. Keep a consistent look across platforms. 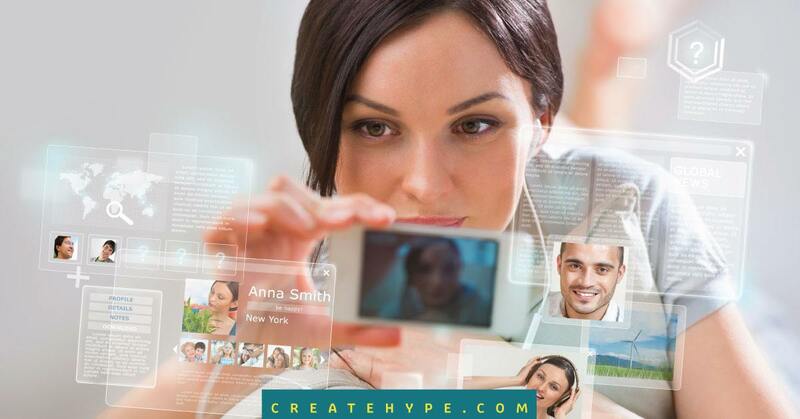 If you participate on a number of social media sites, make sure that your content “looks” like you. Though you want to keep it fresh for the different platforms – and to provide a value add to customers who might follow you on various channels – make sure that you keep your “signature look” the same. Consider getting a “Gravatar.” This is an image that follows you from site to site, so instead of uploading a photo for each site – or worse, being the “default” icon – the Gravatar will provide continuity, appearing beside your name whenever you create a post or make a comment. I love the idea of considering a black-and-white image or putting your image in a circle or some other shape to stand out. Be consistent with your outreach. The most important part of your branding is making sure that you are out there, consistently. So, if you decide you want to start a blog, make sure that you are blogging consistently so readers expect and look forward to your content. If email marketing is a successful strategy for you, choose a day that works best and make sure a message hits their email consistently. Your brand is your key visual imprint in your audience’s mind, so use it to your advantage and leverage it with as many impressions as you can. If they can’t remember your brand name, you at least want them to remember a key phrase. As in, you know … “that marketing gal who navigates the web for the best strategies to increase your business online.” Oh, yeah –WebNavigatorGal.com! Great advice … especially like this tip “Keep a consistent look across platforms”. That is so important!! Pure brilliance as usual Laura. I love this post!!! Thank you, Melissa! So appreciate it!